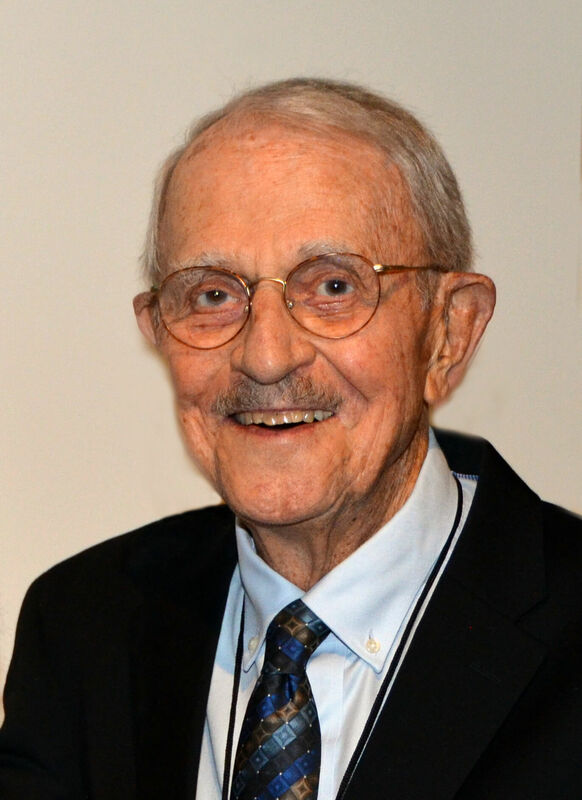 Dr. Smith was a renowned pediatric nephrologist. A native of California, he completed much of his medical education and career at UCLA. Later, he was Chair of the Department of Pediatrics and Director of the Children’s Hospital at the University of Iowa. He was a veteran of the U.S. Air Force. He also volunteered with the ABP from 1978-88, first as an observer of the oral examinations, then as an examiner. In 1989, he joined the ABP staff as director, then vice president, of special programs. He retired from the ABP in 1998. During his tenure at the ABP, Dr. Smith also was on staff at UNC Hospitals in Chapel Hill, retiring from clinical work in 2003. Dr. Smith led development of the ABP’s Program for Renewal of Certification in Pediatrics (PRCP), a forerunner of the present Maintenance of Certification (MOC) program. He also developed the pediatric resident program directors’ Evaluation/Tracking System for the ABP. He worked with program directors across the country and also worked with the Accreditation Council for Graduate Medical Education (ACGME) to develop a Residency Review for Pediatrics.